What is a Partial Zero Emissions Vehicle (PZEV)? PZEV is an acronym for Partial Zero Emissions Vehicle. PZEVs are modern vehicles with advanced engines equipped with cutting-edge emissions controls. PZEVs run on gasoline, yet offer extremely clean emissions with zero evaporative emissions. Although these vehicles still do give off harmful carbon monoxide outputs, they significantly decrease harm to the environment caused by daily vehicular commutes and personal use of automobiles by a majority of Americans. Originating with California's Zero Emission Vehicle mandate, the PZEV variety revolutionized the automobile manufacturing industry in the wake of the advent of the electric engine. Origins of Cleaner Vehicles in the U.S.
PZEVs come by way of California’s Zero Emission Vehicle (ZEV) mandate, a vital portion of the state's low emission vehicle program dating back to 1990 requiring automakers to produce either battery electric vehicles (BEVs) or hydrogen fuel cell vehicles. PZEVs have their own administrative classification within the state’s low-emission vehicle standards. Throughout history, California has set a tight green benchmark for stringent emissions laws that have in turn led to tighter federal regulations. Vehicles are required to meet tight emission test requirements for volatile organic compounds (VOC), oxides of nitrogen (NOx), and carbon monoxide (CO). While it was thought at the time that battery electric vehicles would become numerous on roads, problems from cost to range — and even marketing issues — led to a modification of the ZEV mandate that gave birth to the PZEV. 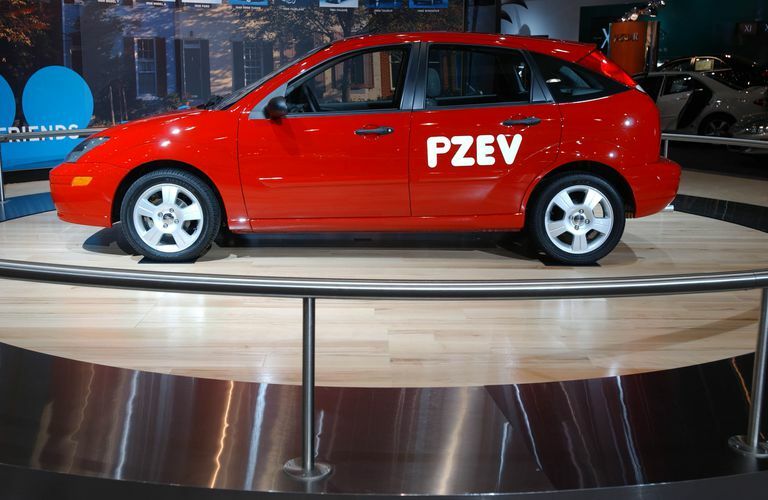 The PZEV category was created as part of a compromise between the California Air Resources Board (CARB) and automobile manufactures that allowed postponing the production of mandated ZEVs. In exchange, automakers were each assigned a quota based on sales that earned ZEV credits for every PZEV vehicle sold in the state. CARB’s advantage in the deal? Manufacturers that don’t meet the assigned quotas cannot continue to sell vehicles in the state. No car company has missed complying since! Before a vehicle can become a PZEV that meets or exceeds California’s specific requirements, it must be certified as an SULEV or, Super Ultra Low Emission Vehicle. Seriously, they use the words "Super Ultra" to describe these vehicles! This emission standard establishes limits for the amounts of key pollutants coming from a vehicle’s tailpipe and is set by the U.S. Environmental Protection Agency (EPA). Additionally, the SULEV’s emission components must have a 15-year, 150,000-mile warranty. Since a PZEV complies with tailpipe standards for an SULEV, the exhaust can be as clean as that of many gasoline-electric hybrids without the cars incurring the hybrid’s price premium. An important part of the PZEV’s advantage is its elimination of evaporative emissions, the gasoline fumes that escape during refueling or, especially on hot days, from the fuel tank and supply lines. The system makes a real difference in air quality. Originally, PZEVs were only available in California and the states that had implemented California's more stringent motor vehicle pollution control rules like Maine, Massachusetts, New York, Oregon, and Vermont. 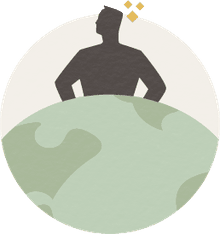 However, recently other states began implementing similar standards including Alaska, Connecticut, Maryland, New Jersey, Pennsylvania, Rhode Island, and Washington. Manufacturers began mass-producing these vehicles with the rise in popularity of eco-consciousness in the 2010s. The 2015 Audi A3, Ford Fusion and Kia Forte all qualified as PZEVs and newer and additional makes and models of these vehicles are increasingly appearing on the market. Today, PZEVs are widely available across the country and the market for electronic vehicles is also on the rise.